Finding it difficult to introduce unit testing and keep a growing unit test suite alive? This paper describes unit testing best practices so you can maximize potential benefits and ensure that your unit testing practices are worth the effort. 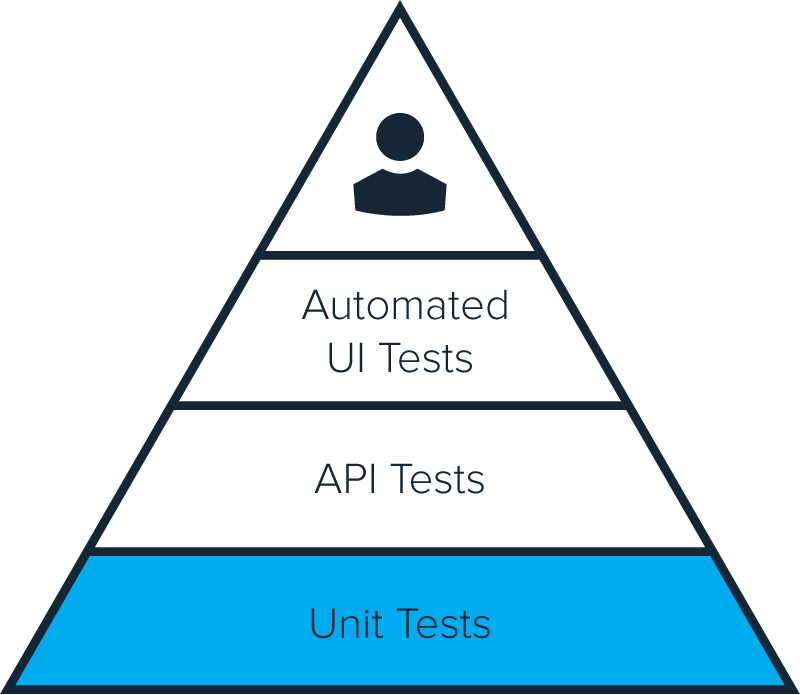 The only way to ensure stability, maintainability, and freedom from regressions is to build your testing pyramid on a solid foundation of unit tests. This paper discusses the best ways to reap the benefits associated with unit testing, including learning unit testing best practices and testing frameworks and establishing a continuous process of test creation, execution, and maintenance. It also describes the advantages of deploying Parasoft's Jtest Unit Test Assistant to eliminate unit testing tedium.